Welcome to Campaign Whale’s Kids section! 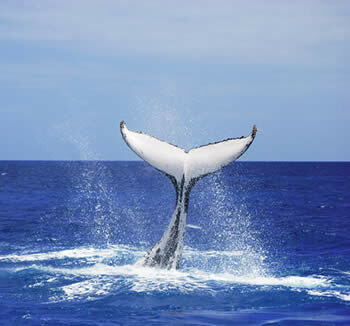 Here you will be find a wide range of information about whales aimed at young people. We have also included some fact sheets, briefings and educational resources, which you can download and use in the classroom or even at home.